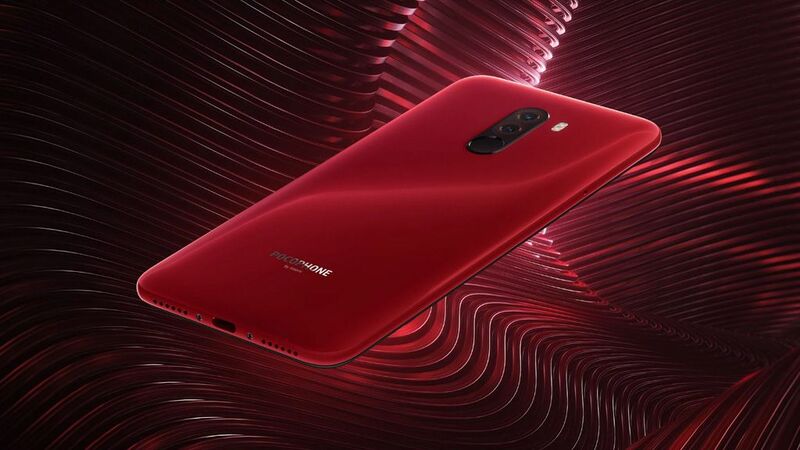 Xiaomi Australia is also offering the mid-range Mi 8 Lite in two versions: 4GB of RAM and 64GB of storage for $449 and 6GB of RAM and 128GB of storage for $499. As for budget options, Xiaomi is also selling the Redmi S2 for $299. Along with phones, Amazon’s Xiaomi Australia store offers a number of other tech-related products, including the Mi M365 Electric Scooter, Mi Action Camera 4K, the Mi Power Bank 2C (20,000mAh) and Mi Noise Cancelling Earphones. It’s worth noting that it should be significantly easier to get a refund or make warranty claims for Xiaomi purchases made through Amazon, as that kind of thing can be tricky via grey import sites. That said, it’s unknown whether devices will ship with AU power plugs inside the box or if they’ll require an additional adapter.